Biotin plays a key role in hair growth and loss. 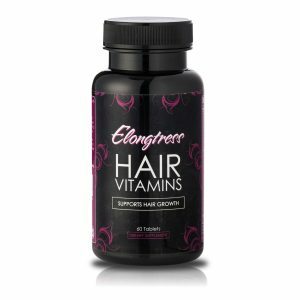 Clinical studies have shown that those deficient in biotin experience hair loss, brittle nails and unhealthy skin which makes biotin an important nutrient for the growth and maintenance of your hair, skin and nails and as such biotin helps hair growth. Biotin changes everything about the way your nails and hair look. 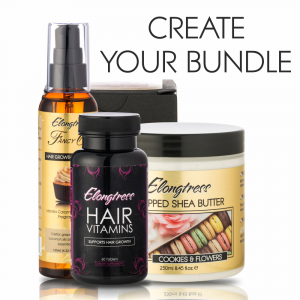 With constant use your hair will become thicker, shinier and your nails stronger and longer. In fact, you will notice the effects of these supplements on your nails first very quickly followed by your skin then your hair. Biotin is a water-soluble B-vitamin (vitamin B7) also known as B vitamin H or vitamin B9. Biotin is necessary for cell growth, the production of fatty acids, and the metabolism of fats and amino acids and may also be helpful in maintaining steady blood sugar levels. If you desire shiny looking hair, this is your best long hair solution. 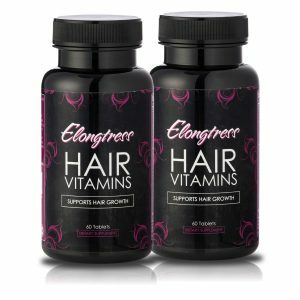 Biotin ensures super quick hair growth for the best price! You will enjoy these strawberry flavor gummies, they taste great and will make your daily supplement a pleasure. 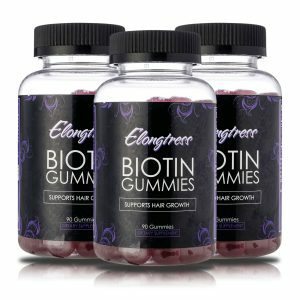 You get 5000mcg per serving of 2 biotin gummies. 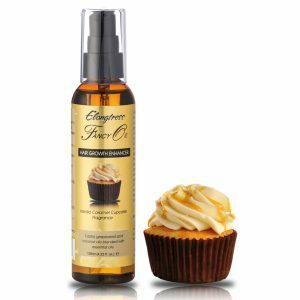 Other Ingredients: Glucose syrup, sugar, water, pectin, natural flavors, natural color (elderberry concentrate), citric acid, sodium citrate, coconut oil and carnauba wax. Take 2 gummies daily or as directed by a heal care professional. Do not exceed 3 gummies daily.